Once upon a time, owning a home of one’s own was the ultimate American dream. And in today’s America, statistics show that this is still the case. With 38% of all single-family homes purchased in 2017 being bought by first-time home buyers, and so many homes for sale, clearly home ownership is a dream that can be achieved. There is another, added dimension to the dream of home ownership in America. What is it? The answer is clear: the dream is not only to own a home of one’s own but to build a home of one’s own. Why is this? Perhaps because finding exactly what they are looking for is difficult for many who are house-hunting. Actually, finding the right property, according to the National Association of Realtors, was the most difficult part of buying a home for 52% of home buyers. So building a new home becomes an option. However, new construction homes involve many different aspects: finances, location and time, of course. In addition, there is the roller coaster of emotions, too, that goes along with making a dream come true. Emotions such as excitement, apprehension, doubt, disappointment, elation and pride all are a part of the experience of building a new home. It’s hard to know what to look for in a new house. But there is one fundamental factor that everyone needs who wants to build a home. They all need home builders. Without home builders, the dream of a new home would never happen. 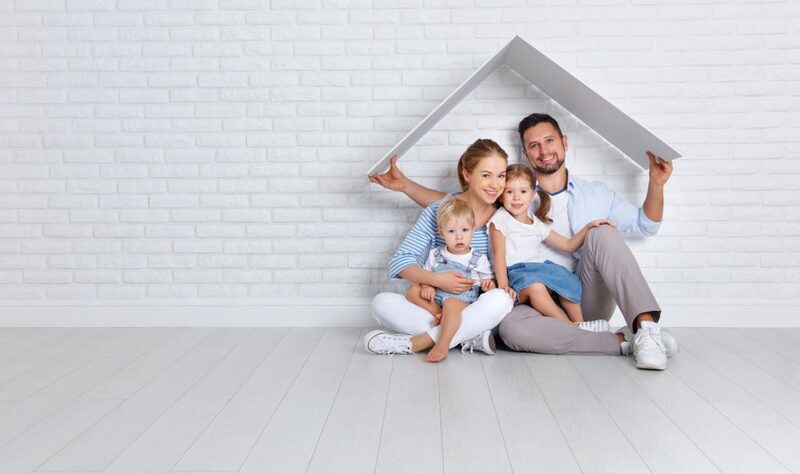 So, if you or someone you know are looking to build a home, here are three tips to be sure you find and choose the best home builders to make your dream house a reality. Make sure that you check out the home builders in the area where you are considering building a home. Find a group of home builders who build the style of home you are looking for, then check their professional background. Carefully examine their credentials. Be sure to look for builders who are licensed and in good standing. The Internet will make this process much quicker and easier; in fact, most people–92%– use the Internet in their home search. Make sure that you check out the cost and the pricing that the home builders charge. Find out about extra fees, are there any additional charges beyond what is quoted? You need to be sure of the terms of the rate you will be expected to pay. Ask about the home builders policy with sub-contractors, too. Make sure you talk to everyone. Ask around everywhere and be sure you can trust who you’re talking to. Local real estate agents, for instance, may be a great resource for information. Then, visit some of the homes that have been built by the home builders on your list (if possible). Beware of promises or guarantees. How flexible is this home builder? How efficient? Make sure that your timeline and theirs are in synch. And remember, you are hiring the home builder, you deserve to have things the way that you want them–within reason, of course!